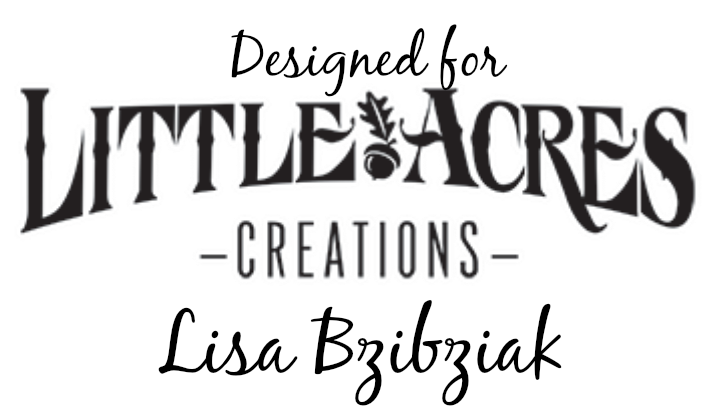 Life of a BZscrapper: The Rabbit Hole Designs Preview Day - Love You More! Welcome! 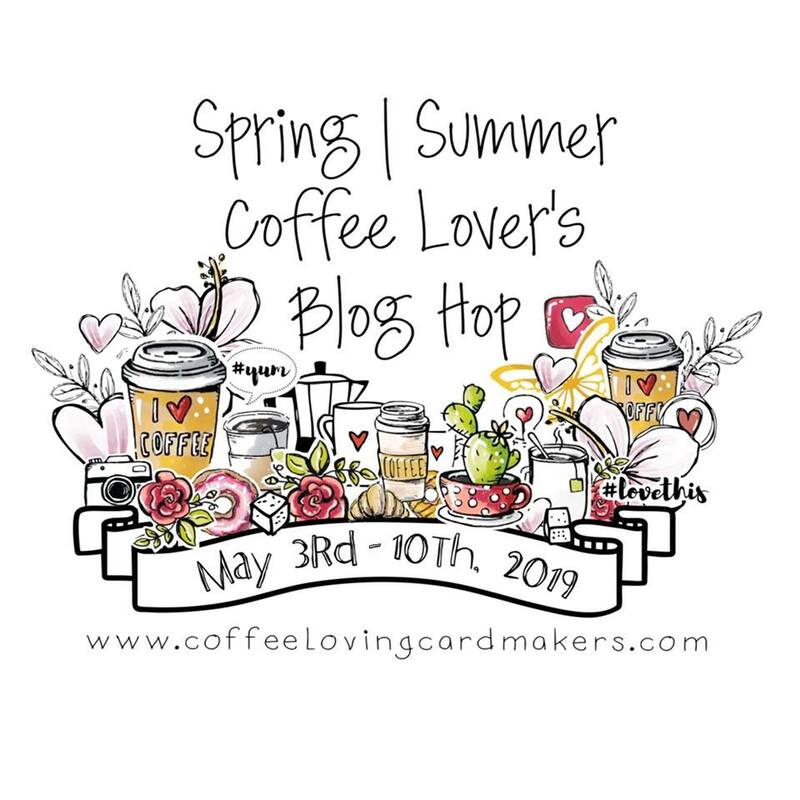 I am excited to be participating in the release of another fantastic new stamp set from The Rabbit Hole Designs, Love You More! 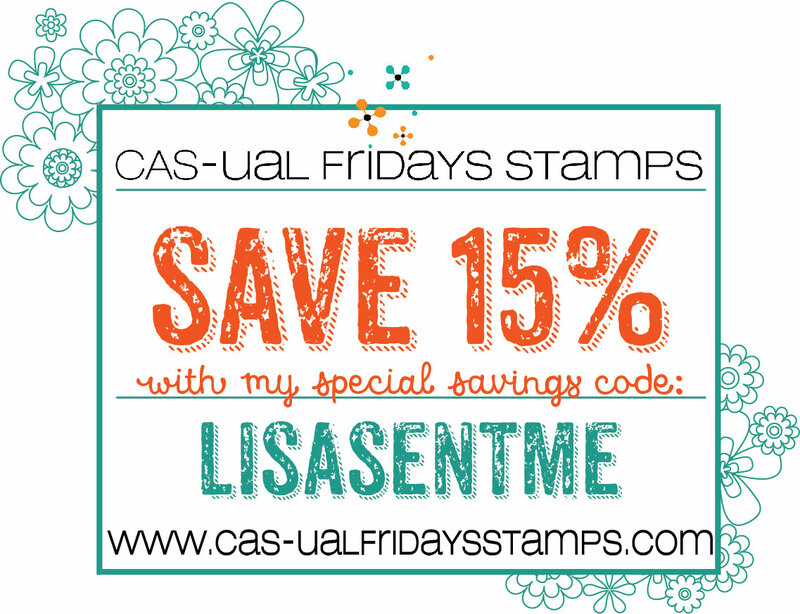 To celebrate Day 1 of Previews The Rabbit Hole Designs is giving away one Love You More Stamp Set to one lucky winner. Leave a comment by 11:59 pm PST on January 25th for your chance to win. The winner will be chosen at random from the comments left on participating blogs, so make sure to visit each stop and leave a comment. 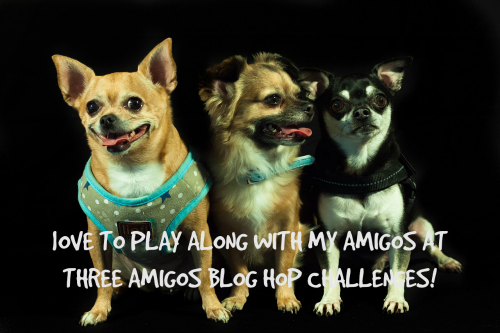 Winner will be announced on The Rabbit Hole Designs blog on January 28th! The new sets will be available in the shop Friday January 18th! This stamp set is absolutely the sweetest!! I started by stamping the cute houses from the set along the bottom of my stitched panel. I decided I would leave them uncolored so that those sweetie pies would be the focus. Then I blended some Worn Lipstick Distress Oxide Ink in a diagonal pattern and used a couple different heart stencils from my stash and used the same inks to add the hearts. Finally I splattered some metallic watercolors over the top and set it aside to dry. I stamped a full sheet of images from the set onto some Copic friendly paper and cut them out using my Scan N Cut. I chose these floating cuties to color and popped them up over the background. It's like their love is carrying them away..
And talk about sweet... the sentiments on this one trip my sweet tooth!! I LOVE it!! I'm playing along with the current challenge over at The Card Concept! It's a Pink Party and the inspiration photo is below. It's gorgeous. You should check it out! Be sure to visit The Rabbit Hole Designs blog tomorrow, Friday January 18th, for previews of another great new set. And then come back on Saturday January 19th when we'll share some more inspiration and you'll have chances to win more prizes during the Blog Hop for this Love You More set! I adore your sweet scenery Lisa! So perfect! Lisa, what a perfect card!!! It is just a whole story, love it! Wow....this card is so precious 😍. This card is SO STINKING CUTE!! I LOVE the look of it. It is such a darling card! Just darling! Love your design! Aww! Lisa, that card is adorable! I love it! Awww!!! How cute!!! Adorable card and colouring!!! Great card, Lisa! This is such a cute stamp set and that background is so special. Adorable set and I love your background. Awesome! I love thr background! Those houses and hearts are perfect!! What an adorable and fabulous love scene you created, Lisa. Love it!! Supe CUTE card! I love the layout and the stenciled hearts in the sky! Such an AWESOME background and card design! OMG these are so perfect, they look like my husband and I - only in a cuter version, lol. The first time he hugged me, it felt like home. I so need this set! LOVE your card design, super cute! Super cute card! I love how you use the images on your card. So super adorable, love it! They are just darling and I love the background you did for them! I love that they are floating above their neighborhood.....haven't we all dreamed of that? 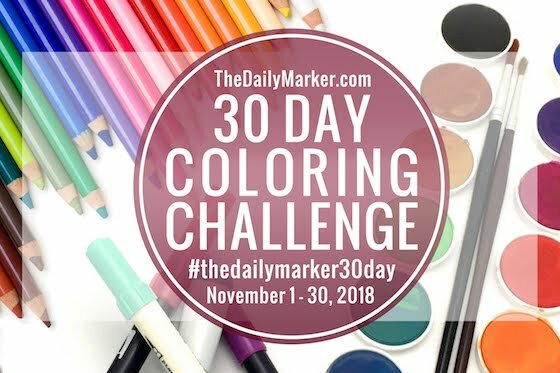 This card is so super cute and fun and your coloring is so gorgeous the way you did it. 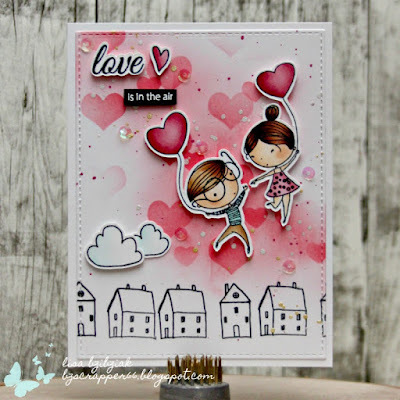 What a super adorable card and stamp set - I love what you did here! The background with the hearts is simply perfection! Seriously the cutest set I've seen in ages!!! I'm really thrilled to see more stamps coming from this shop! This is just so cute! Those characters are so cute! Adorable scene with this sweet stamp set! 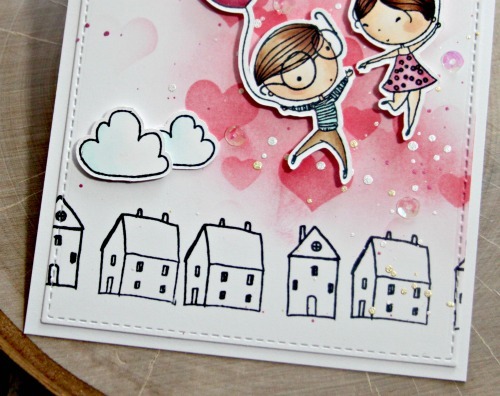 Love the cute couple floating over the houses! Wow! Love that background. Love the image! Omg I love this so much! Wow wow wow!! I can't wait to order this set. I love how you used it! Your card just makes me smile with all the pink hearts and that darling couple! I love this card and these images are so sweet and fun. Goodness, I absolutely love this card! The stenciled background, the gold highlights, the images- so adorable! So Pretty! 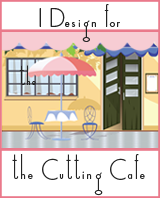 LOVE your design Lisa! I absolutely adore this, it is just perfect! 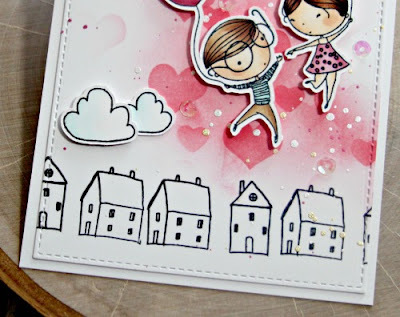 Such a very cool card - I love the colorful couple and the black & white houses!! 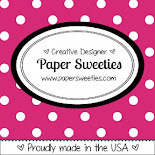 Love your sweet card and this new stamp set! Great card. So adorable. Love this stamp set! Love what you did with this super cute stamp set! Fab style on this sweet card. Thanks for sharing your creativity. 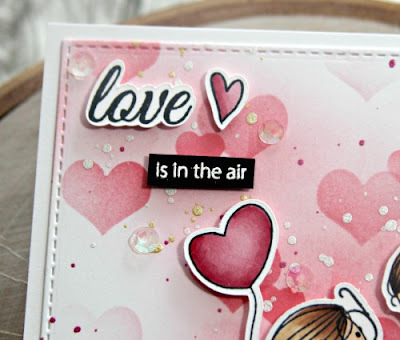 Love the design of this card, Lisa!! So cute!! 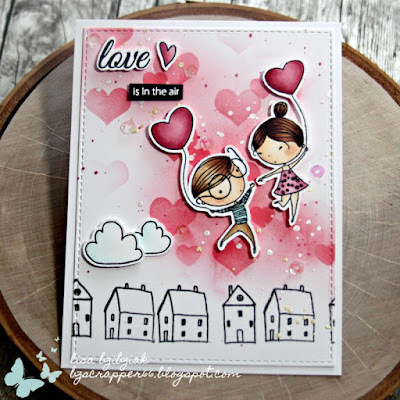 What a fabulously sweet scene you've created with these adorable images!!! Love it! Such a sweet card. I love everything about it. This card is super cute, and I just LOVE those red balloons! Great color and design! this is so fabulous! love the little houses too! The softly stenciled hearts in the background look wonderful. I love the houses, too! Your card is wonderful! I LOVE the stenciled hearts...adds some much interest. This such a darling card!! 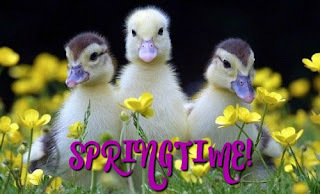 Love all the hearts and the adorable images! Thanks for joining us at the Card Concept! This is ADORABLE!! Super cute. Thanks so much for joining us at The Card Concept. 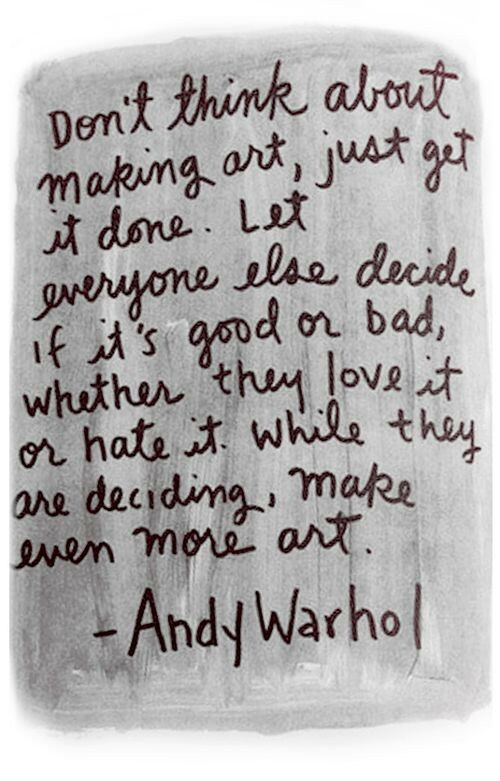 Love your artistic style. This card is fantastic. Sweet card. Love the background and the little scene you have created with it. Your background is amazing with the subtle hearts. The houses are an adorable border. Everything about this is darling! I just love your card! 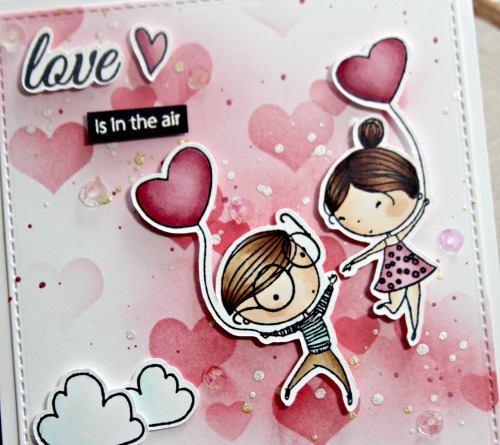 The floating hearts with "love is in the air" is wonderful!! This card is adorable! Love the little girl and boy. Love the heart background. 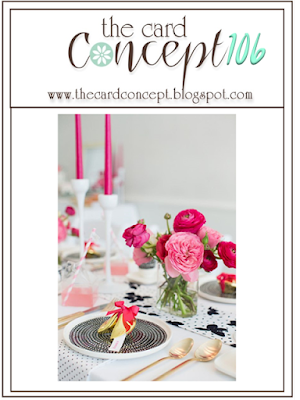 Thanks for joining us at The Card Concept. Eeeep! So stinking adorable!!!! The peeks are awesome and I can't wait to shop! 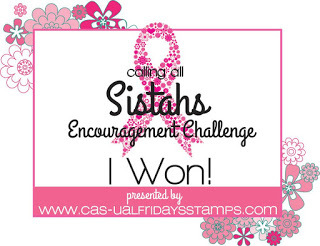 That set was perfect for our inspiration challenge, and I love your design and all of the elements!! Thanks for playing along with The Card Concept, hope to see you again!! This is SO DARN cute. Really though- eeek! Thanks so much for playing along with us at The Card Concept. Such a gorgeous card - I love it!